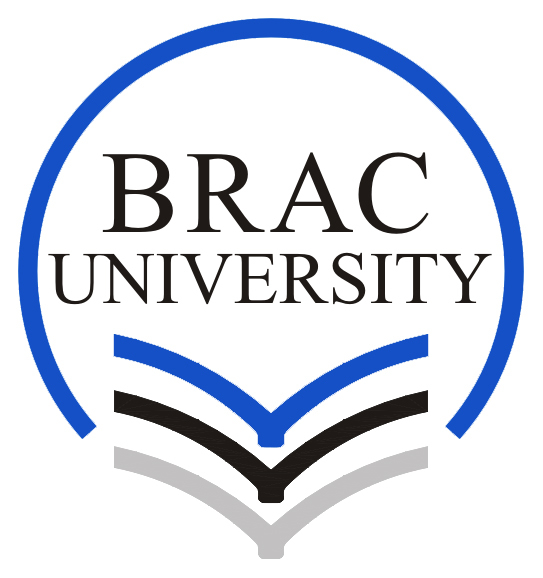 BRAC University is searching for a qualified candidate for the position of Officer - Capacity Building for immediate appointment. Bachelor’s or Master’s degree from a reputed university. 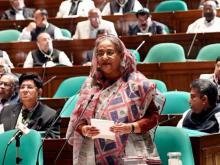 Excellent communication skills both in English and Bengali (A written test will be taken). Interested candidates meeting the above requirements should apply online through www.bracu.ac.bd/about/get-involved on or before 05 October 2016. Any attempt to influence the selection process will disqualify your candidacy.